A platform to connect your house to the web through a consistent and clear set of REST API. Create mashups, connect devices and experiment new ideas to innovate home automation. 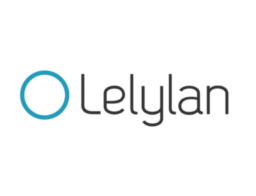 Lelylan is designed to collaborate with the best minds to reconsider the way we will live tomorrow in the house.